Super creative!! Too cute to eat, and I eat everything!! I had to try these! I used caramels for the heads and just rolled them into balls. It worked great for an alternative to the espresso beans. I forgot to mention I was up to 1:30 am making these. Well worth it sooo much fun! Thank you for sharing all of your creative ideas. know what? you’re amazing!!! truly amazing!! I know I’m being a bit demanding but do you have any ideas for Christmas ones? Work party is early this year and I want to make these Christmas themed but can’t think how to decorate them. Yours always look so amazing. I was also diverted her from Thepioneerwoman.com. I saw your beautiful cake photo and clicked! Now I have two blogs i cant live without! Speechless is correct! Wow , you ladies ARE AMAZING!!!. Such an inspiration! Going thru life a single momma to three, I often question who am i and get so wrapped in caring and providing for them, I get lost. You two ladies are a great escape for me. Thank you again. 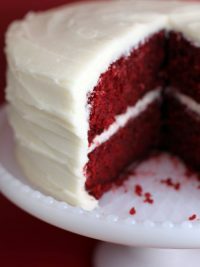 Found you via The Pioneer Woman, and I love your site! I know that I will be visiting on a regular basis. Hi – these look so cute! 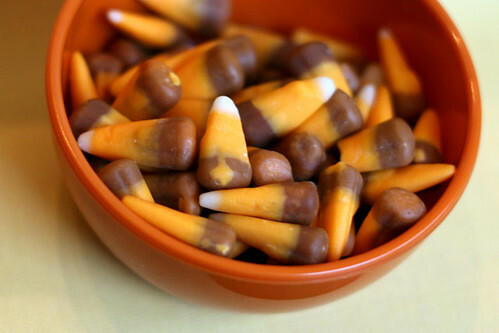 Do you know of any alternatives for candy corn? (I cannot eat the gelatin that is usually in candy corn). Just found your site through PW. How can a person print your pages? Came here via pioneer woman and love all the different cake balls. I was trying to make a cake with a shaped pan and it got all stuck and was falling apart, but I didn’t despair and just made some cake balls! They were with strawberry cake and dark chocolate on the outside, they were heaven. Like chocolate covered strawberries. Wow great turkeys! Can’t wait to see the book – in your book, your incredible photos are key! cake balls ornaments – turn a mini reeses cup upside down and add a piece of licorice whip for the hook and cap, maybe some really fine edible glitter so they would sparkle (or really any design or shape would be great). 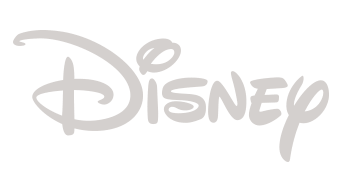 I always love your designs. Those are so adorable!! I’m so happy I found your site!! Hi Bakerella, U AMAZE me with your creativity everytime. Great idea making a book I’ll be he first to buy it. I was just wondering about the Cute cow cakepops what did you use for the eyes? 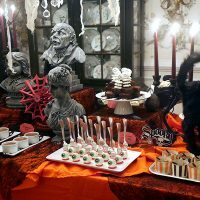 I have a question about making the plain cake ball bites and the cake ball pops. I have made the pops that you mold into a cupcake and have been successful. However when trying to do the plain ones the chocolate is not smooth and little pieces broke up into the chocolate. I was wondering if you have any tricks or techniques to cover the whole pop, make them smooth and not messy. Thanks!!!! YOU are a newfound favorite. 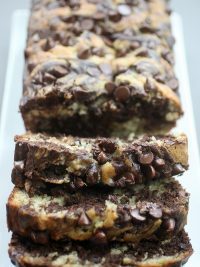 I just discovered you today from Pioneer Woman’s blog and immediately added you to my foodie list. Kristen and Ryan – fantastic and I’m glad it was fun for you. New Kid on the Blog – I’m happy you stopped in. Anonymous – I do, but I probably won’t post them for a little while. Kelly – That is so sweet of you. I’m glad my little cake caught your eye. And I love Pioneer Woman. She rocks. Andrea – YAY and welcome. Anisah – Someone mentioned they were thinking of using almond slices/ slivers. That could work.  Anonymous – Either click on the story headline and then print. 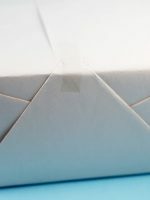 OR if the story/pics is a long one, just copy and paste the text into a word file or email program and print from there. I’mnot as advanced as PW yet. Maggie – Awesome! Defintely a great use of a not so perfect Cake. -Tee- – What kind are you trying to make? Balls, pops, or cupcake pops. It’s slightly different for each. Bertie – me too. welcome. Skeeto – thanks for saying so. wafa – the eyes were mini round confetti sprinkles. 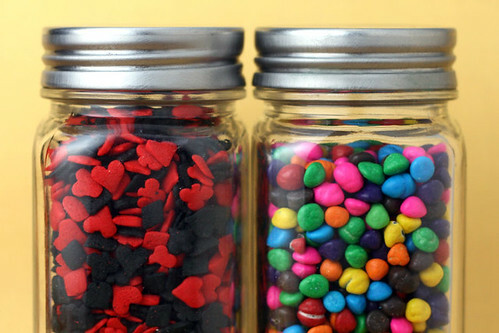 The container contains multi-colored ones. And I just used the white ones. Lil Missy – I hope someone will. shawn + kristyn – use a small deep bowl for the chocolate. make sure your chocolate isn’t too thick. If so, add some paramount crystals or a few drops of veg oil. If they are on a stick, insert the sticks by puttig a little bit of melted choc on the end and stick into the balls. Then place in the freezer to firm up. Take a few out at a time to dip in the chocolate. Try to submerge the entire pop in the chocolate in one movement and remove. You want the chocolate to surround the base where the stick is inserted. When you remove it. Hold it in your left hand and tap your wrist. Rotating as you tap. This will help the excess chocolate fall off and also smooth out the surface. mbc – Yay! Thanks for stopping in. I’m glad you came by. PW is a fave site of mine and it’s been a huge honor to have her even mention me. You read my mind. 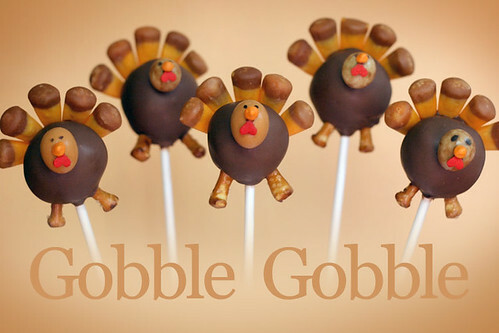 I have been thinking of making turkey cake balls for weeks, and these look awesome! 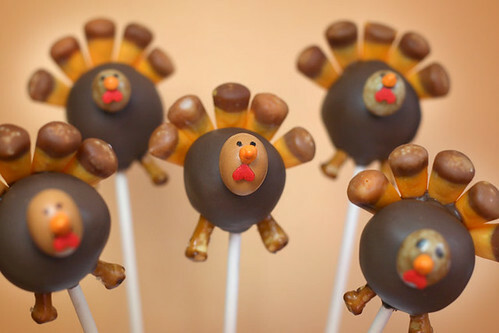 Thanks for the adorable turkey pops! This is exactly what I pictured you would put out for Thanksgiving! 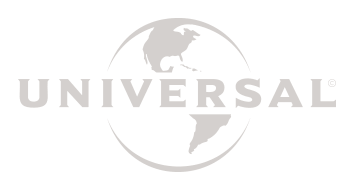 Just discovered your site! Fabulous. I’m going to make the yellow cake today. Sooooo excited for your book to come out. Its hard to try to explain in words to people what your cupcake pops look like! Marie – glad you like them. Julie – good. i think you’ll it. Beth Paulson – yeah, you’re right. 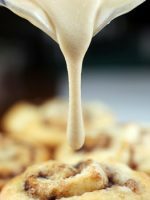 Shari@Whisk: a food blog – thank you! those look amazing!! so creative! I can not tell you how cool I think these are! I am going right now to put my Jimmies in clear containers!! Tabitha (From Single to Married) – thank you! oh wow!!! 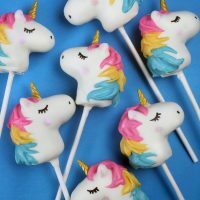 these cake pops get more and more amazing! You do some amazing things in the kitchen! I’ve never anticipated a book, much less a cook/baking book, more than this. Thanks for all your tips and awesomely creative ideas. maybe strawberry – thanks bunches! Anonymous – hope it meets your expectations! 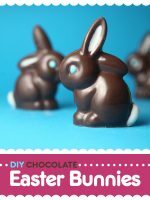 These are soooo cute…going to make them today! your creativity knows no bounds! so cute! Thanks Bakerella!! I tried my hand at your cake pops finally :) Not as good as yours, but they certainly are cute and yummy!! Thank you!! Lisa M. – they’re super cute and creative use for the heads! Christine_mcneme@yahoo.com – love em! so cute christine. Christy – I’ve done some that I’ll post soon. 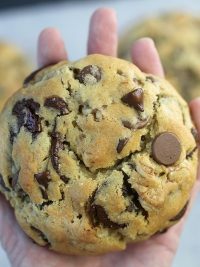 I tried these tonight and they are nowhere near as cute as yours (of course I had to alter some ingredients since I couldn’t find everything you used). I’m hoping you have some ideas rolling in your creative brain for Christmas? I have a Rudolph idea but not sure it’ll work or not. And I love your blog. Thanks for all these great ideas! I discovered your site through The Pioneer Woman, and as soon as I saw these turkey pops, I just had to make them, even though I don't celebrate Thanksgiving myself. I made them for my family yesterday, despite having second degree burns on both of my hands — the entire process took me eight hours! I used big M&Ms for the heads, and pumpkin [!] candies for the wattles, since that's what I had on hand. They turned out looking really awesome, but I also had the gooey-ness problem others have mentioned. I'll definitely make these again [have to come up with something for Hanukkah…], but I'll add much less frosting next time. Your creations are absolutely brilliant. I have been coming to this blog for a while now, and every time I’m rather surprised with what I find here. You are definitely a creative one! Wow, can get very very nice and creative ideas from those pics. Lovely!! These turkeys are gorgeous. 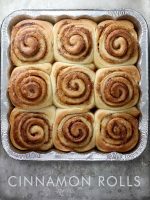 Found your site over at Pioneer Woman. So glad I did. 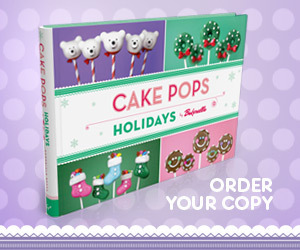 I can’t wait to try my hand at these cake pops. I just hope I can find all the necessary ingredients here in Australia. We’ll see. Can’t wait to see what you have in store for Christmas! Just found your blog today! Yummy! Such great ideas and I’m definitely going to try out some fun new things! I am having some major candy melt issues! 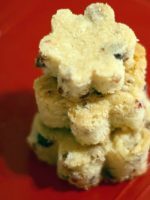 I’ve tried making your cake bites numerous times, but the candy melt only worked about half the time. I’ve used both the microwave melting method and the double boiler method with mixed results. The most common problem is that instead of the coating turning shiny and hard, it gets mottled and ashy looking, and doesn’t harden up properly. ~moe~ – you know I do. And Rudolph works. I’ll show you soon. Panya – Man, you’re dedicated. That must have been difficult. Even if your hands weren’t burned. bon-bon-bun – thanks a bunch, but I’m a beginner too. Anisah – They are great. Love the use of the almonds! suzinoz – Thanks and I’ll have it soon. SarahB – hope you have fun doing it.  creativecarryout – what brand are you using? Also, make sure you don’t get any water in the chocolate. If it’s too thick, add a few drops of veg oil to help thin it out. And, are you doing it in the microwave at 30 sec intervals stirring in between? Because it can overheat. Let me know if this helps any. These are totally adorable! When I first saw them I thought the heads were made from Sugar Babies. Espresso beans are wonderful, too! You inspired me! I had never really had expresso beans before and I amost didn’t have enough to decorate with because I kept sneaking them. I wouldn’t be safe around them either. Love everything coffee!! 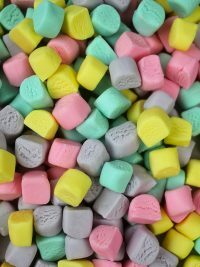 Thanks for the tips on candy melts…. as soon as I read your response I realized that I must have been overheating them. I made a batch today and they turned out perfectly. :) Finally, sweet success….literally! Kim – I don’t even drink coffee. Guess that’s a good thing. 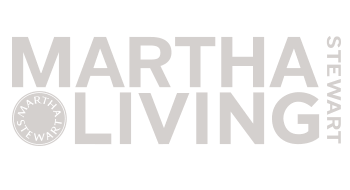 rebekah at ead living – I’m glad you did! Merry Christmas to you, too! umm…so im making these right now…haha umm lets just say…mine do not look like yours! getting the chocolate to spread around them and dry even is hard! mine are still really cold so they harden really fast…but i think that might not be a super good thing…they taste fantastic though. I made a cow too…with cut slices of mini marshmellows… lol he looks funny too. I can’t wait to try these today!! I will post pics to my blog once I finish! I am using a homemade pumpkin cake recipe w a buttercream cream cheese frosting! YUM! I think some of the info has expired. 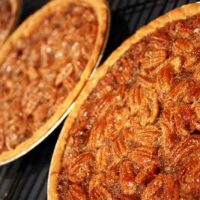 I’ve been researching the ingredients to make these for Thanksgiving 2009. The choc covered espresso beans can be found at http://www.nutsonline.com as NY Espresso Mix. The mini hearts and orange chips can be found at http://www.cakeart.com. The mini hearts are in the “poker shapes” and the beak is the “rainbow candy coated chips”. The carmel candy corn can be found at RiteAid or probably any other chain pharmacy. I’m planning to use a pumpkin or spice cake to keep them in the season. Thanks Bakerella for making home cooks seem exotic! 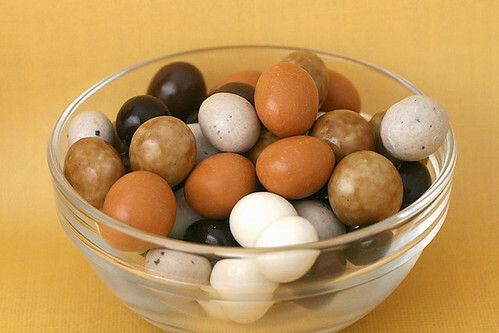 I just ordered some espresso beans from nuts online, and they also had some great malted milk balls in a nice color. I figure those will work for the little kids who may not be so pleased to bite into an espresso bean! 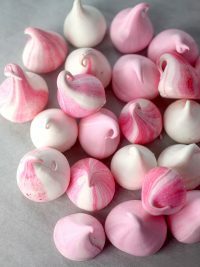 I’m all geared up, and in true baking geek fashion am counting down the days until I cane make these little guys! i am so upset! i was alomst done making these. The house i live in (my inlaws) is disgusting, full of junk and the freezer is disgusting. When i was trying to manuever things around to fit them in the freezer, they fell all on the floor. If it were any other floor, i may have been able to salvage them. Because my floor would be clean! but their floor is disgusting! I am just so mad. Oh well, guess i’ll try again. These are adorable. I attempted to make them however mine just made me say a lot of words that were not so nice. I think I may have put to much icing in the cake because once I dipped them in the chocolate the stick went out the top of the ball. I also had trouble with my chocolate not being smooth, I used almond bark. I ended up with lumpy frumpy turkeys. I will keep trying until I get it. Any hints will help and be greatly appreciated. Happy Thanksgiving. 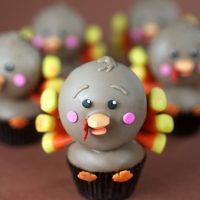 A friend forwarded me your site a few days ago & I just had to try these cuuute turkeys! My 5 yr old son & I made them for his class & our Thanksgiving dinner. We used milk duds for the head & upside down red Christmas tree confetti for the waddle & they turned out really cute (for our first try – even with lumpy chocolate)! My son is so excited to give these away! Thanks for the great idea! We can’t wait to try more. rooster – that super stinks. I’m so sorry. Michelle – make sure the chocolate is thin enough before you start dipping and also that your balls are round and smooth before you start. The balls will need to be firm when you dip. Also don’t stir. Dip and remove in one motion making sure to cover the entire pop. These are so cute! My first attempt with cake pops I also took my first stab at homemade icing which I didn’t realize made 3 cups instead of the 2 that are in commercial icing. Luckily I had some chocolate cherry cupcakes sitting around to add in. I don’t like expresso beans, so I’m using Sugar Babies. Thanks for being so creative! 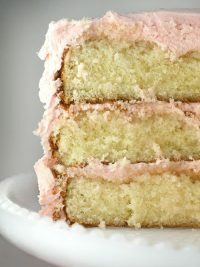 Michelle- I actually use 12-13 oz of icing (I weighed it), not the whole tub and it makes the cake firmer. Also, I pre-dip my sticks in whatever chocolate I’m using before I put them in the balls. After it hardens, they they won’t slide off. Make sure that the balls are not too cold before you coat them or the chocolate will crack. I use Merckens chocolate and I wouldn’t use anything else. Thanks so much!! I made these for Thanksgiving as a part of the centerpiece! Thats such a good idea. I just made some of these but didn’t have any cake, orange beak thingies, or espresso beans. So I used marshmallows, peanut butter whoppers, and an orange candy writing pen. They’re too stinkin’ cute! I wish I could take a picture, but my husband has the camera at work! Thanks for the inspiration, bakerella! As with everything of yours, these are amazingly adorable!! If I get time in the next week, these just might be my first cake pop making endeavor. I am preparing to make these for my daughter’s preschool class snack on Monday (her birthday is Tuesday). 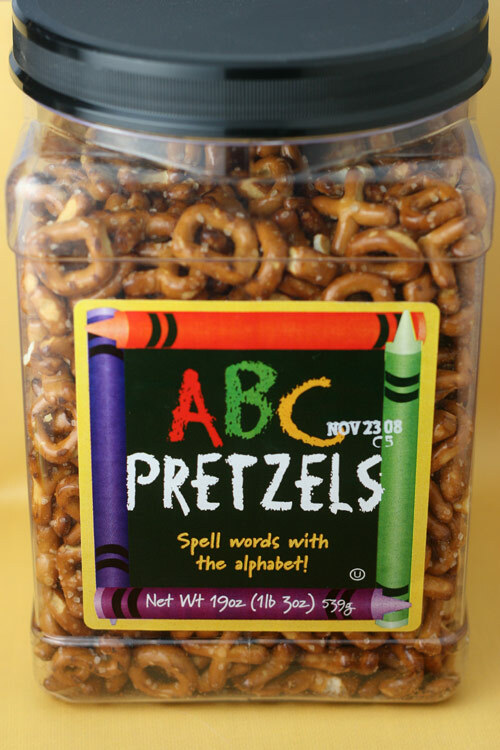 I am going to go with pretzel sticks and use the new pretzel m&ms in brown for the faces…hoping it will turn out great. Any tip for the eyes since it will be on dark chocolate? I have just made them and my family LOVES them. It is scary how creative you are :) I love it! I HATE to bake, but whenever I see anything made by the SPECTACULAR Bakerella I start to wish I LOVED it! Everything you do is beyond my wildest when it comes to cake pops!! Love it all and the turkeys are perfect! Will be sharing this on my blog http://www.lilbuckaroodesigns.com! Thank you!!! How adorably cute! But isn’t it eSpresso beans instead of eXpresso? Love these!! I spent 3 hours last night scavenging for supplies and making the turkeys. I used frozen cheesecake instead of regular cake, and Nips caramels instead of the espresso beans. A little wonky, but fun! I am so amazed what you can do with the left over cake. I am just starting out makeing cakes. And now i’m going to go and try and find your book here in Canada this will be an awsome addition to my web sight ty so much you a a very good teacher Berlynda. I Love Your Turkeys! Gobble, Gobble!!! One more delicious cake pop, I’ll DIE!!!! Too cute and I really want to make them!! This is fabulous, I can’t wait to do these! 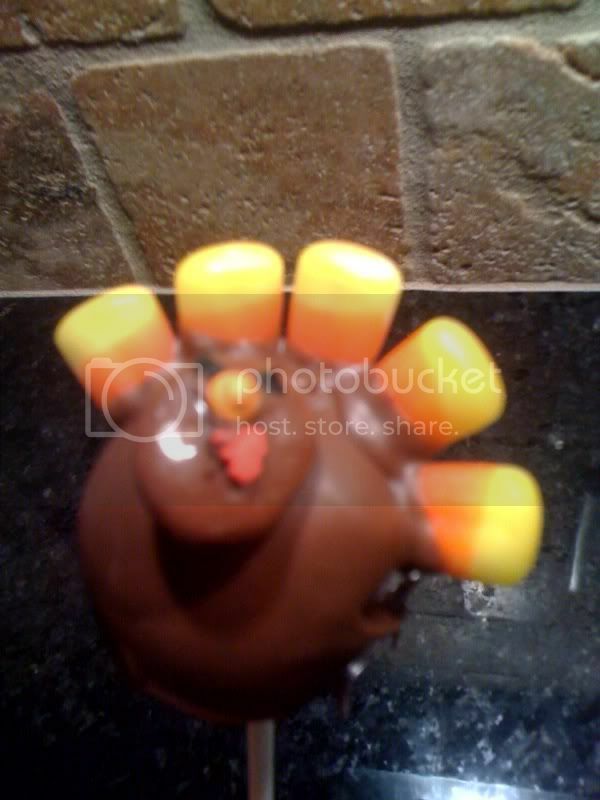 My brother’s girlfriend is planning on making these cake pops for Thanksgiving so I tracked your post down so I could feature it on my Favorite Things for Thanksgiving blog post. Come check it out here: http://www.creativecarissa.com/2011/11/few-of-my-favorite-things-thanksgiving.html and grab a featured button if you’d like! I fell in love with this and ran to Target and bought your book. Making them Tuesday for my team at work. Using pumpkin bread for the “cake”part. These are so adorable. I’m going to pre-cook the pops and put the chocolate on them then have the little ones decorate them Thanksgiving Morning. What fun! These are Adorable! How do you make them so well! I am trying right now but can not acomplish them right now i am not in the ryhtem but mine look like poop so far!